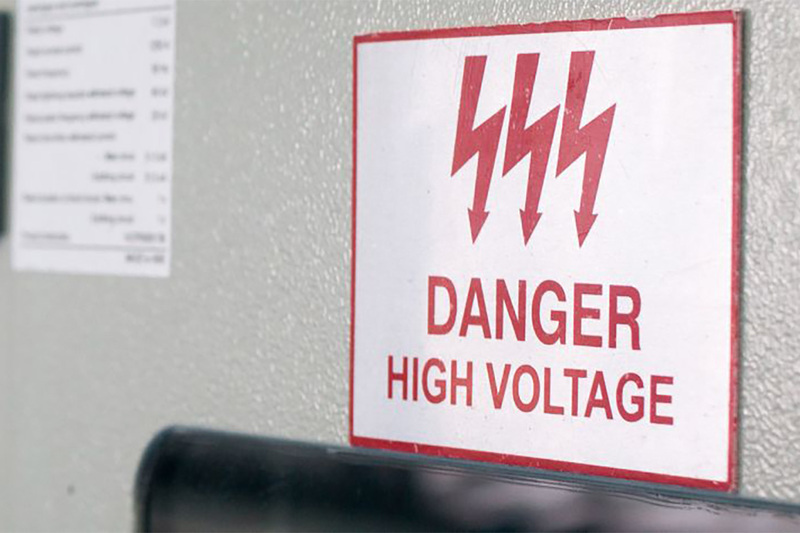 Are the safety communications throughout your building and grounds clearly conveying critical messages and other important information to your employees and visitors? 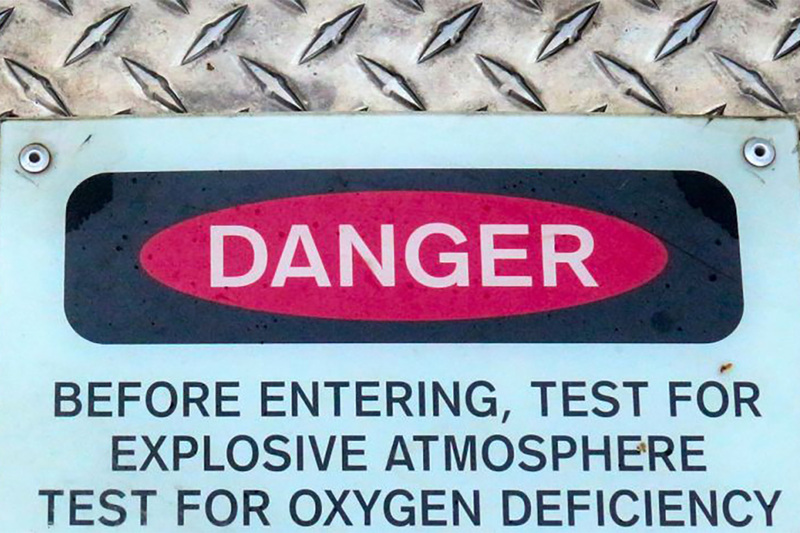 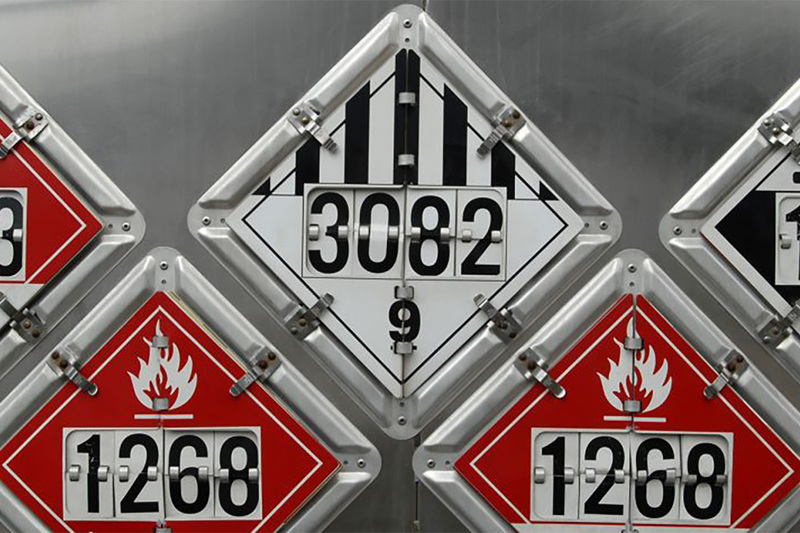 Make sure your facility is in compliance inside and out with the Hazard Communication Standard and required sign markings. 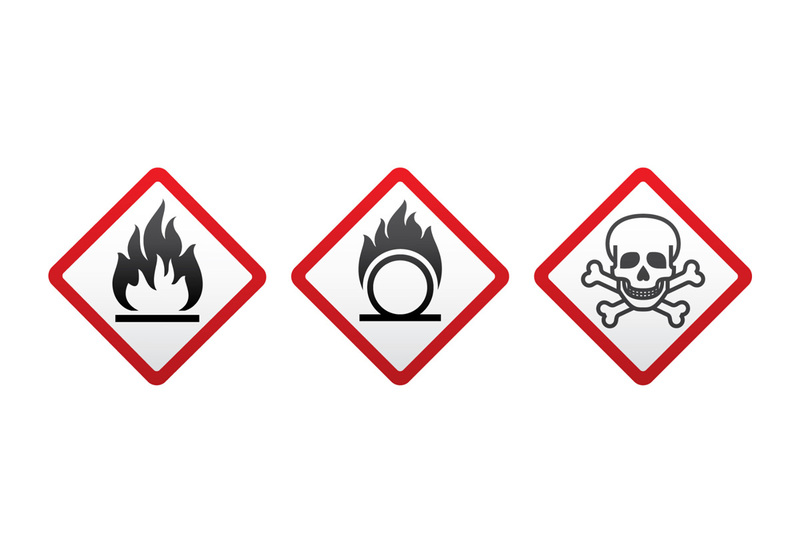 Are Your GHS Safety Data Sheets Up To Date?